Violins have been a centerpiece of my family for the past three generations. My patriarchal grandfather and his eight brothers all played the violin. My matriarchal grandfather was a finish carpenter, and both he and his brother both made violins and taught violin lessons. Giving each instrument the finest possible sound, feel, and appearance, is a slow, painstaking process. I use the best raw materials to begin with, and then follow complex Chladni patterns when tuning individual wood components before assembly. I consider a violin both a musical instrument and a piece of art. That’s why I use various exotic woods for the backs and sides. 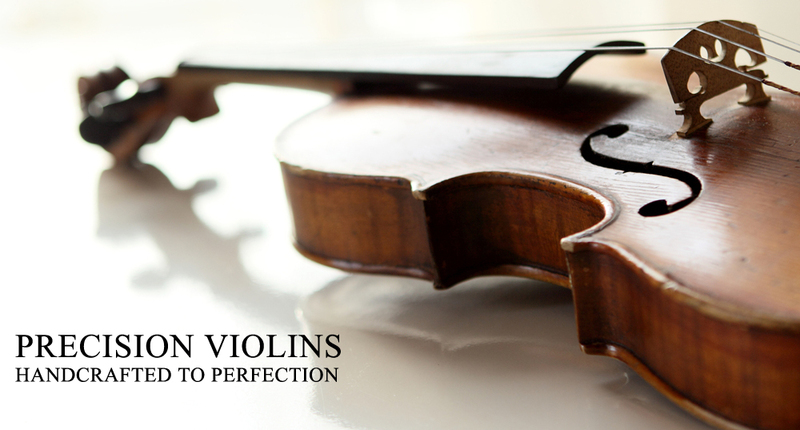 The results are breathtaking -- because a violin should look as beautiful as it sounds! Please fill out the attached form and let me know what you are looking for. I will contact you directly to discuss your goals, the various options and pricing. Carleen Hutchins’s greatest innovation, taught to me 1 on 1 by her, is a technique known as free-plate tuning. When not attached to a violin, the top and back are called free plates. Her technique allows me a precise way to refine these plates before a violin is assembled. 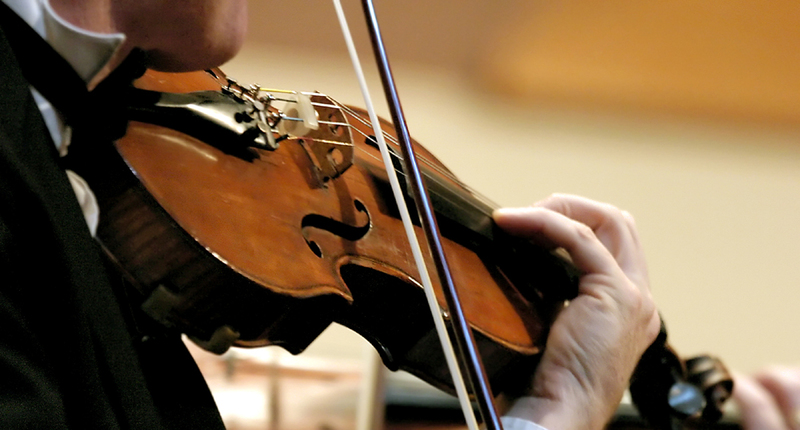 Violin and fiddle are one in the same instrument. The designation depends on the musician’s playing style and the music arrangement that they’ve selected. The fiddle played in a bluegrass band would be considered a violin when played in a classical symphony. I invite you to view a sampling of my hand-crafted works of art. 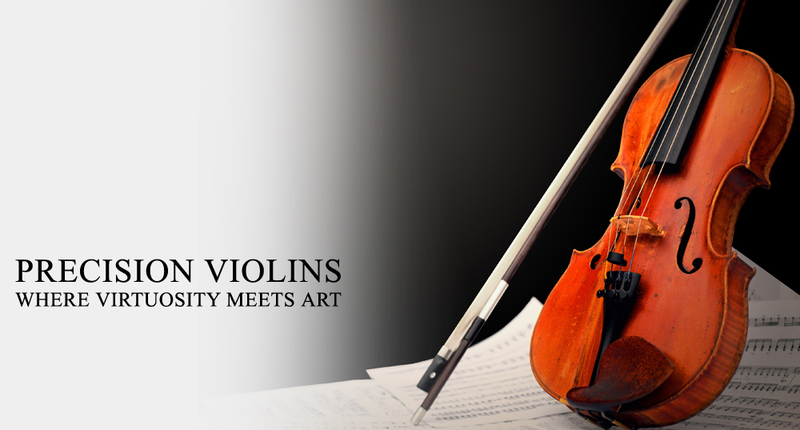 I am happy to work with you individually to design a violin that is of the highest quality and to your unique specifications. Or, you are welcome to choose from a past design that appeals to you. Powered by R.B. Zack & Associates, Inc.